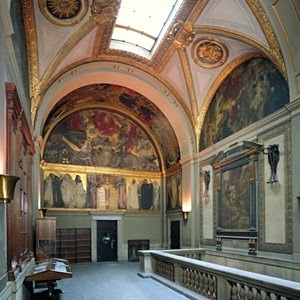 3 Place to see John Singer Sargent in Boston, New MFA Exhibit! The New York Times says “Prepare for bedazzlement,” and are Boston bed and breakfast definitely agrees. Anyone who has seen the work of renowned American artist, John Singer Sargent can expect an amazing collection of his work at the Museum of Fine Art’s newest, upcoming exhibit John Singer Sargent Watercolors, MFA. Mark your calendar for October 13th, the best thing to do in Boston, when this exhibit will open a 13 week run. During that time the MFA will present over 90 of Sargent’s watercolors thanks to exhibition co-organizer, the Brooklyn Museum, which along with the MFA is one of the largest holders of Sargent watercolors. This is also an important occasion for the MFA & Sargent as this exhibit will mark one century of Sargent watercolors at the MFA. We are told the exhibit highlights some of Sargent’s most magnificent works produced between 1902 & 1911at the height of his career. Another Place to see John Singer Sargent, before the special exhibit, is actually just around the corner from the MFA at the Isabella Stewart Gardner Museum. Here you will see Mrs. Gardner had really been taken with Sargent’s artistry as she has what seems like an endless supply of Sargent paintings. If you do visit the Gardner Museum be sure to look for the portrait John Singer Sargent did of Isabella Stewart Gardner, as it was said to be quite a controversial depiction of a lady in 1888. However, it is the El Jaleo which is a real show stopper at 12 feet wide. 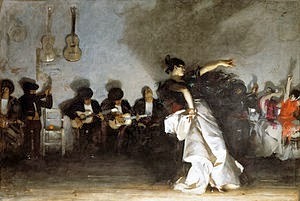 The movement evoked from this painting is said to eliminate any barrier between the viewer and the artist in this appropriately theatrical depiction of Spanish Dance. What will your favorite Sargent painting at the Gardner Museum be? 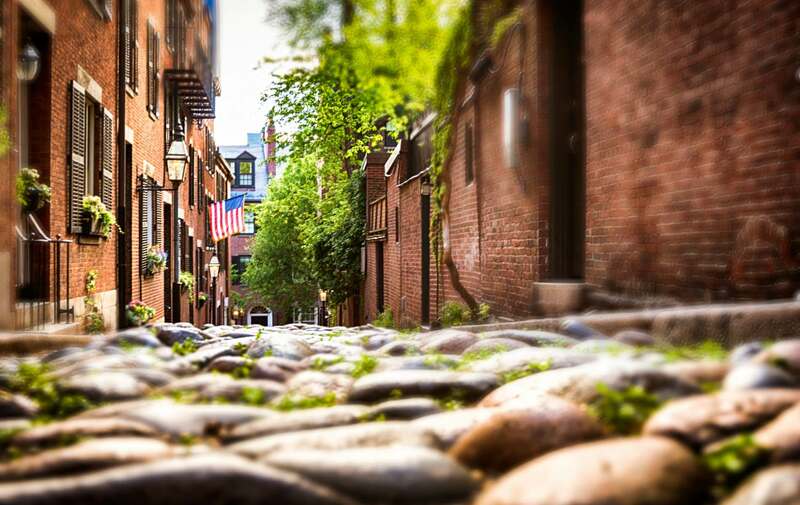 At Clarendon Square Boston Bed and Breakfast, we always have great tips and ideas on things to do in Boston. This is especially important as we all eagerly await this fantastic new exhibit. Though the crowds will certainly flock to see Museum of Fines Arts in the initial weeks, we are sure you can find a quite week day in the middle of the exhibition of a quiet and relaxing visit to the MFA and perhaps even our bed and breakfast.